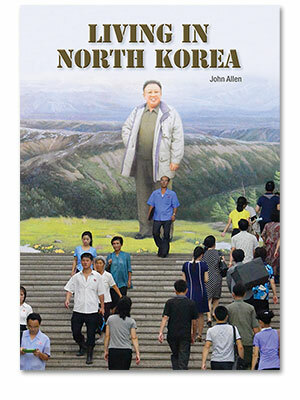 Despite being a nation so frequently in the headlines, North Korea remains a mystery to most outsiders. Its leader, Kim Jong Un, rules a society marked by extremes, with government officials living in luxury while the general populace struggles to avoid starvation. 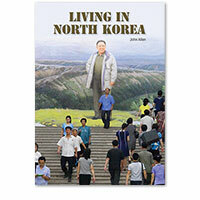 This book examines the details of daily life under an oppressive and secretive dictatorship.